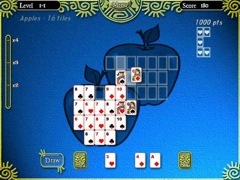 You've never seen a solitaire game like this before! 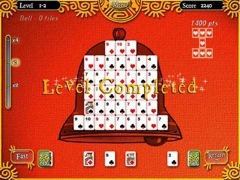 Inside a variety of interesting board shapes, fill the open tiles with cards according to one simple rule: each card must be placed next to another card with a value of one greater or one less, regardless of suit! It's so easy to learn that you'll be placing cards in no time...but spending hours mastering the challenge. 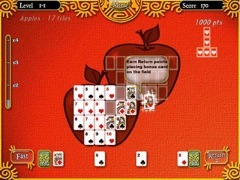 Featuring two great game modes, one fast-paced and one relaxing, Puzzle Solitaire is quality fun for the entire family.